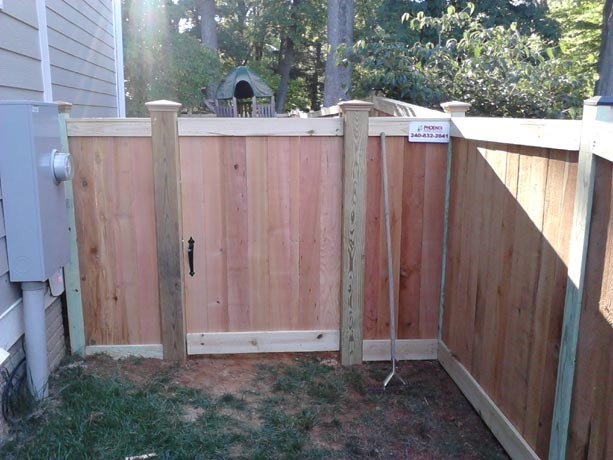 A beautiful cedar wood fence can create the perfect backdrop for your garden. 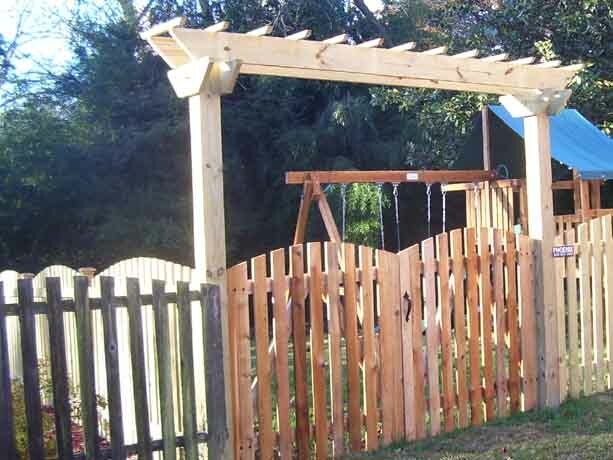 The landscaping and your gorgeous greenery will be displayed elegantly in front of the perfect cedar canvas. 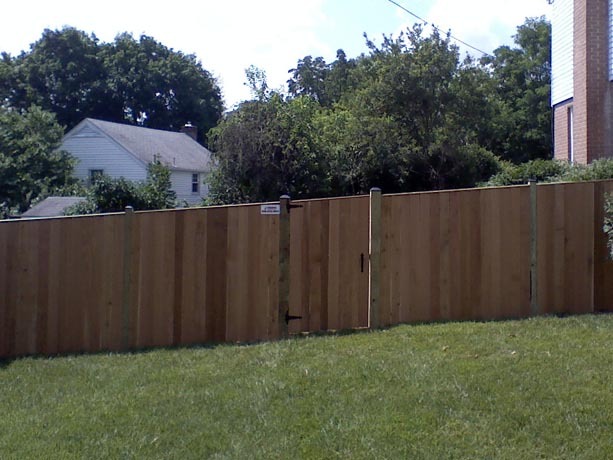 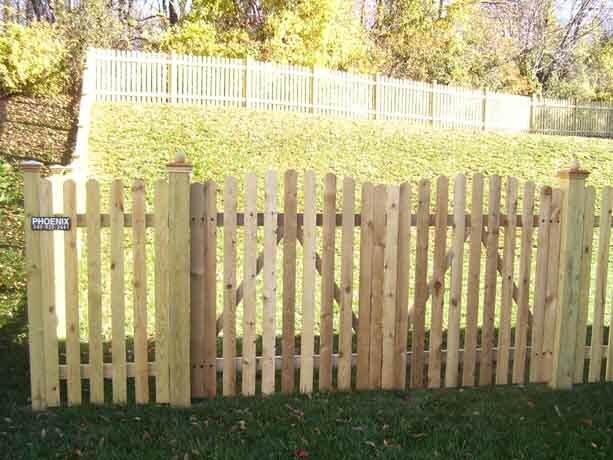 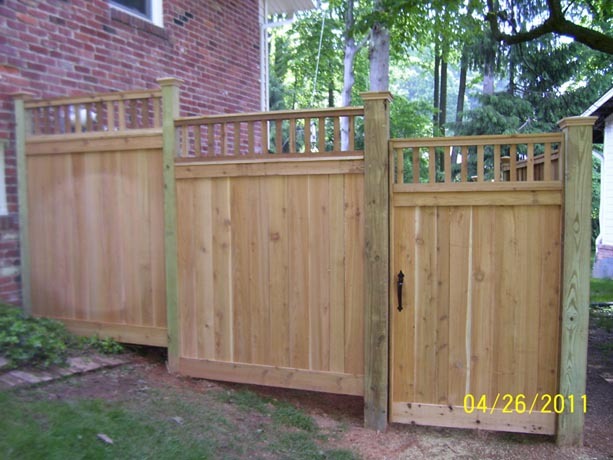 We can build a wood fence and gate for you that will create a backyard with privacy, security and serenity that you and your family deserves. 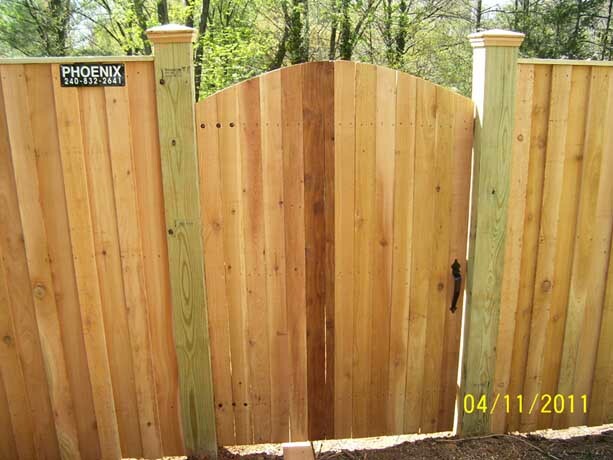 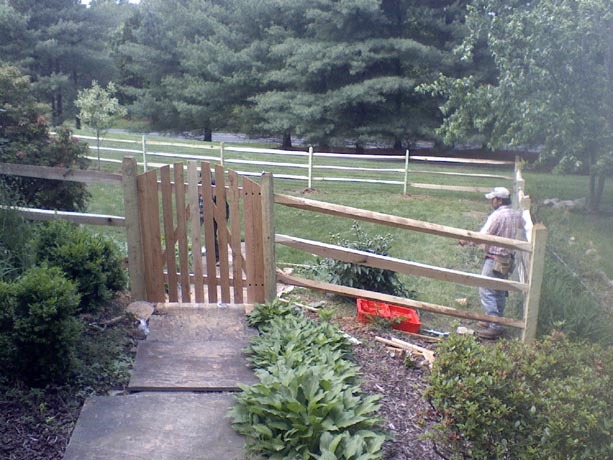 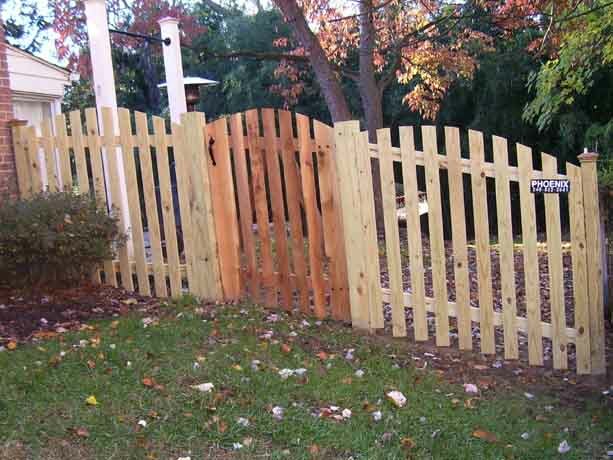 We can build you all kinds of fence gates. 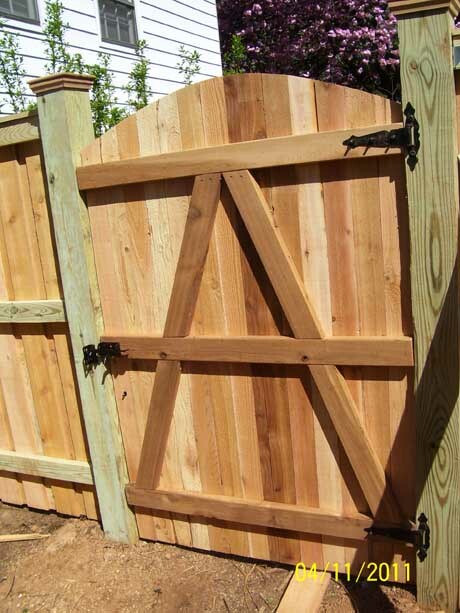 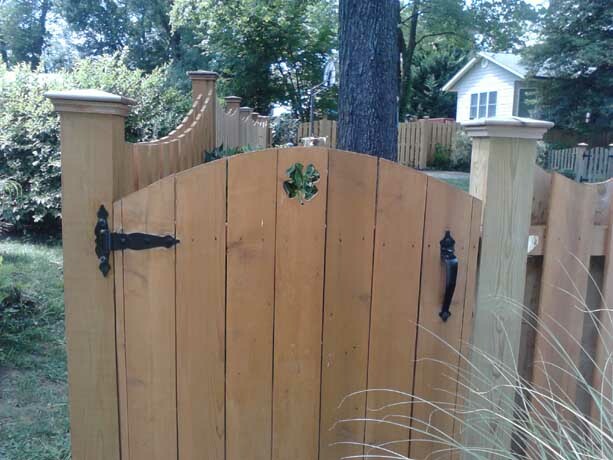 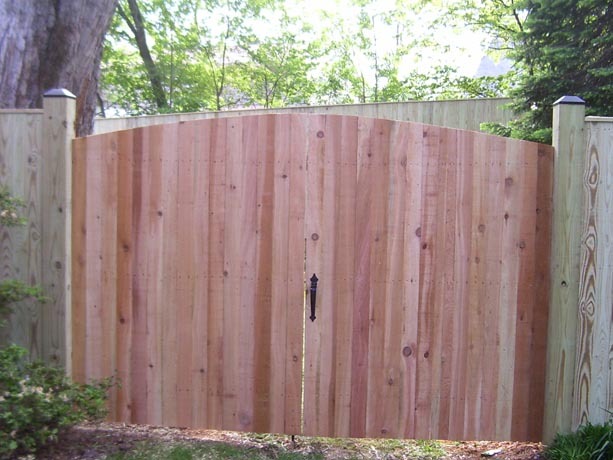 The styles of gates we can build are as varied as the fence styles we offer. 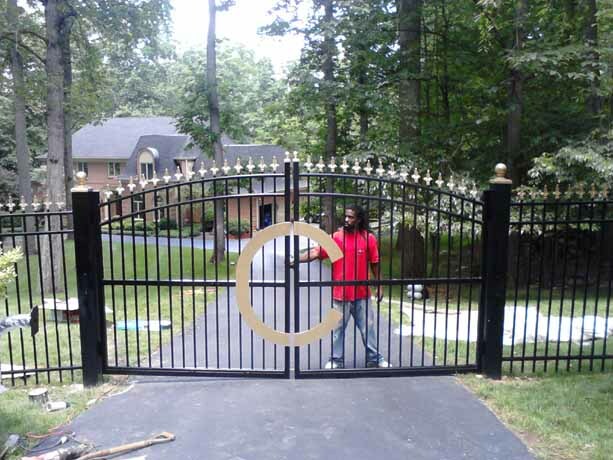 Shown below are a few of the gate styles we built recently in the Potomac, Rockville, Gaithersburg, Germantown, Bethesda and various other parts of Montgomery County of Maryland.